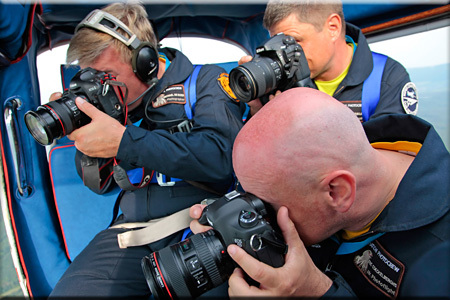 The Aviation PhotoCrew, founded by Eric Coeckelberghs, is a dedicated team sharing the same passion for aviation. 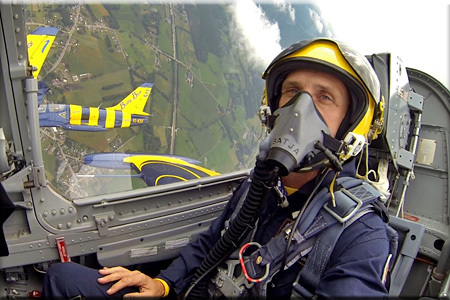 Specialized in Air-to-Air photography and videography, they have performed thousands of photomissions, working together with over 55 Air Forces all over the world as well as Aircraft owners, Associations and Airshow performers. Established in 2009, they published in many specialized magazines, books and other media, helping to promote the best in Aviation. 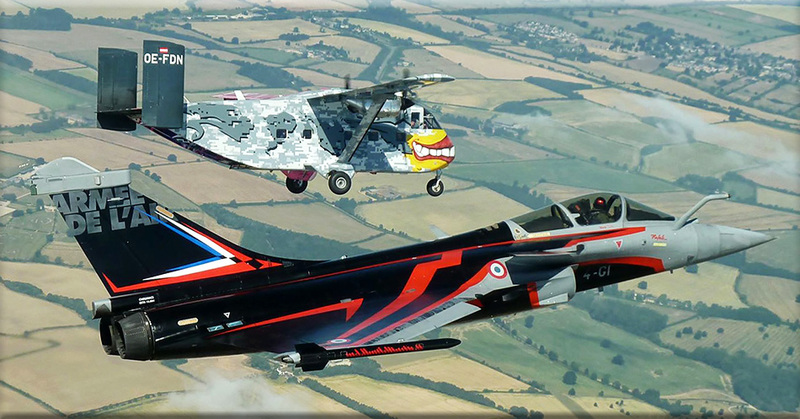 On the European continent, the team works together with most of the major airshows to provide them with high quality photowork. 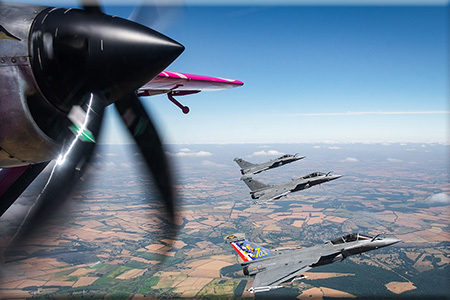 One of their goals is to share experiences with other photographers, which has lead to the organization of the Air-to-Air Academy and the Photoflying Days, attended by hundreds of photographers from around the world. Today, the Aviation PhotoCrew offers some of the best opportunities on the globe to other photographers to join them in the air to air adventures. The Aviation PhotoCrew has achieved a lot of experience working with different Aircraft and Helicopters acting as photo platform. They can give advice what photoship suits the best to make the image you want, ranging from open-ramp Aircaft to backseat open-canopy of hovering Helicopter. 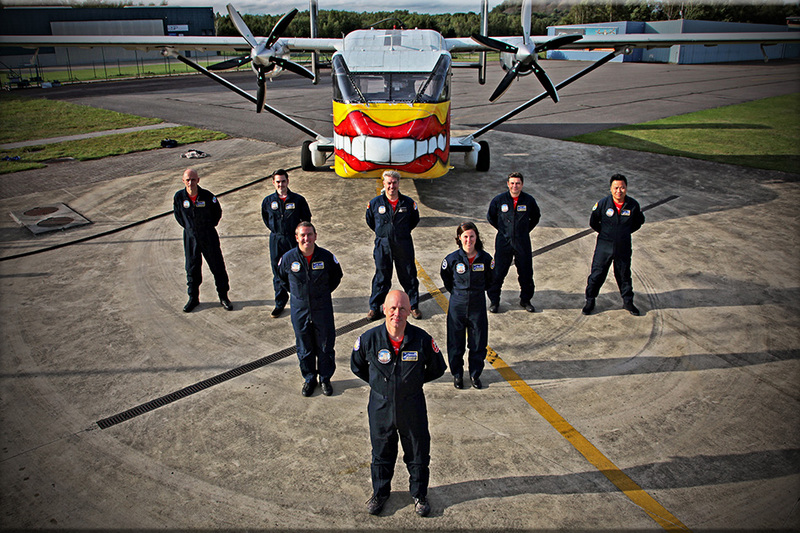 The Aviation PhotoCrew excels in high quality products, by using the very best equipment to achieve their goals. As photoflights are so precious and demand high durability of both the photographer and it’s equipment, only the very best cameras and lenses are used, both from Canon and Nikon. Next to the camera gear, other useful tools are used, like the Gyro Stabilizer to give extra stability to the cameras. As safety is priority number one in aviation, the Aviation PhotoCrew has build-up a very high standard when it comes to safety of the photographers and the aircrew. As important as the pre-flight briefings, the flight gear used to secure the photographer as well as the equipment is paramount. The Aviation PhotoCrew use fire resistant NOMEX® flight-suits, and have a whole range of safety straps, harnesses and other tools. All photographers flying with the Aviation PhotoCrew are provided with a custom made safety harnass, with an emergency knife and sickbag included in the pocket! The will also get a headset with active noise cancelling to enjoy all the action in the best way possible.